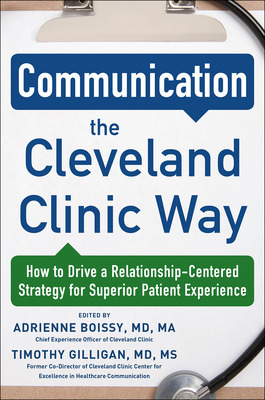 Adapted from Communication the Cleveland Clinic Way by Dr. Adrienne Boissy and Dr. Timothy Gilligan. As noted by Atul Gawande in an essay in a New Yorker magazine, it seems strange that, unlike professional athletes and opera singers, physicians do not generally have anyone coaching them to help them improve their performance once their training ends. LeBron James, Tom Brady, and the stars who perform at La Scala are at the top of their fields and yet have coaches helping them maintain and grow their skills. They aim to continually improve and recognize that they can benefit from help and from working on their skills in the context of a relationship. Why is the same not true of physicians? Coaching does not imply remediation. Instead, it implies an interest in and commitment to improving. In fact, there are substantial numbers of physicians who have approached us about wanting more personalized coaching and observation of their ability to communicate because, despite their best efforts, their patient satisfaction scores dont reflect their commitment to helping their patients. Should we be satisfied with our current level of performance, or should we as a profession always strive for a higher level? If I have mastered the clinical content of my field, can I then challenge myself to develop stronger communication skills with my patients and fellow clinicians? Coaches are allied with a performer with the goal of helping the performer achieve the best performance possible. That said, there are numerous types and definitions of coaching. Regardless of the specific model, several unifying themes emerge: (1) the critical importance of establishing an effective coach- coachee relationship, (2) attention to enhancing personal awareness and reflective capacity, (3) exploration of the coachees goals, (4) a sober assessment of the coachees current reality, and (5) enhancement of the coachees self-sufficiency and will to grow. 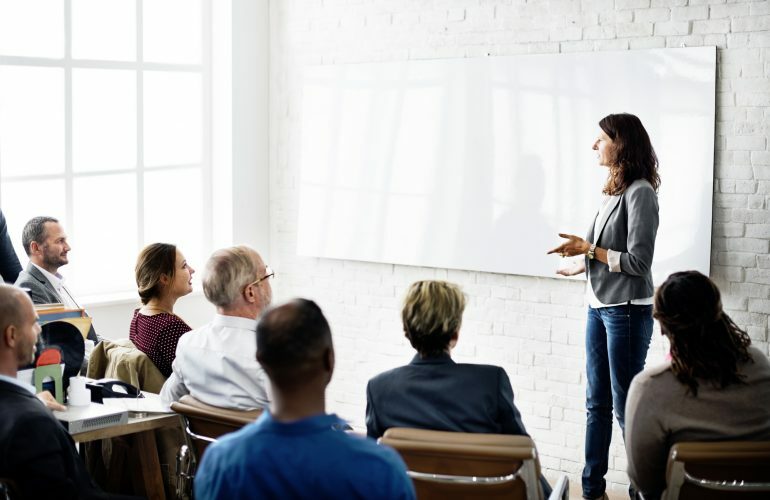 Professional coaching is a hot area these days and typically refers to a process whereby the coach uses powerful questions and other tools to enhance an individuals self- awareness and self- efficacy. With this sort of coaching, the coach does not provide content expertise to solve the coachees problems but instead provides a structure and process by which clients come up with their own solutions. An emphasis is often placed on getting the client to focus on the future rather than on the past and, when contemplating the past, to focus on experiences of success that might reveal keys to succeeding in the future. In contrast, coaches in sports and the arts are expected to have high levels of content expertise and to be able to teach the content to players and performers. When professional tennis players hire a coach, they expect the coach to be deeply knowledgeable about both coaching and tennis. Communication skills coaching requires, in our view, a blend of these two types of coaching, whereby we leverage what the coachees already know, cultivate enhanced self- awareness, and facilitate the development of their own solutions, while also providing content expertise where needed. An example of a common coaching is G.R.O.W., which stands for identifying and developing coachee Goals; clearly assessing the coachees current Reality; considering the coachees Options for trying to achieve the identified goals; and Wrapping up by developing a strong action plan that takes into account practicality and obstacles. In a sense, then, coaching aims to bring a clear structure and accountability to the process of living ones life, a process that most of us conduct in an often disorganized, impulsive fashion if no one is there to provide a framework and hold us accountable. Adrienne Boissy MD is the Chief Experience Officer of Cleveland Clinic where she leads initiatives to improve the patient experience. She spearheaded the creation and development of the Clinic’s R.E.D.E. to Communicate: Foundations of Healthcare program and serves as a staff neurologist at the Cleveland Clinic Mellen Center for Multiple Sclerosis. Timothy Gilligan MD is the former Co-Director of the Center for Excellence in Healthcare Communication at Cleveland Clinic where he teaches communication skills and provides physician coaching. A medical oncologist Dr. Gilligan is Vice-Chair for Education at the Clinic’s Taussig Cancer Institute.